Archinect has just published a short interview with Vincent de Rijk, arguably the Netherlands most well-known and admired physical model builder. 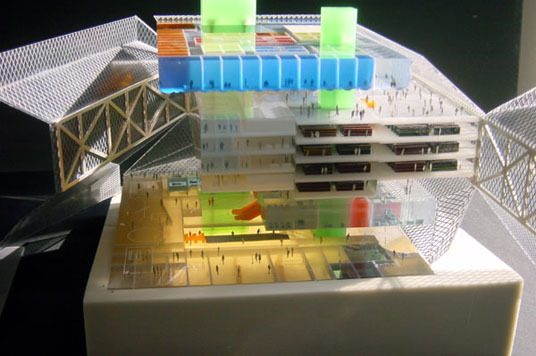 He has made a large contribution to the aesthetics of contemporary Dutch architecture with his models. Most of us have seen his models in exhibitions, but unfortunately he has no (known) website that covers his work completely. We have also published an early model of de Rijk’s in The Dawn of Contemporary Dutch Architecture.